Editorial photo feature for Refinery29 focused on the future of the fashion industry: Trans Models. Includes interviews with trans supermodels: Teddy Quinlivan, Leyna Bloom, Casil Mccarhur, Gia Garison and Geena Rocero. The creative direction of this feature was to interview and photograph these models, not because they are trans, but because they are breaking the norm of the fashion industry. 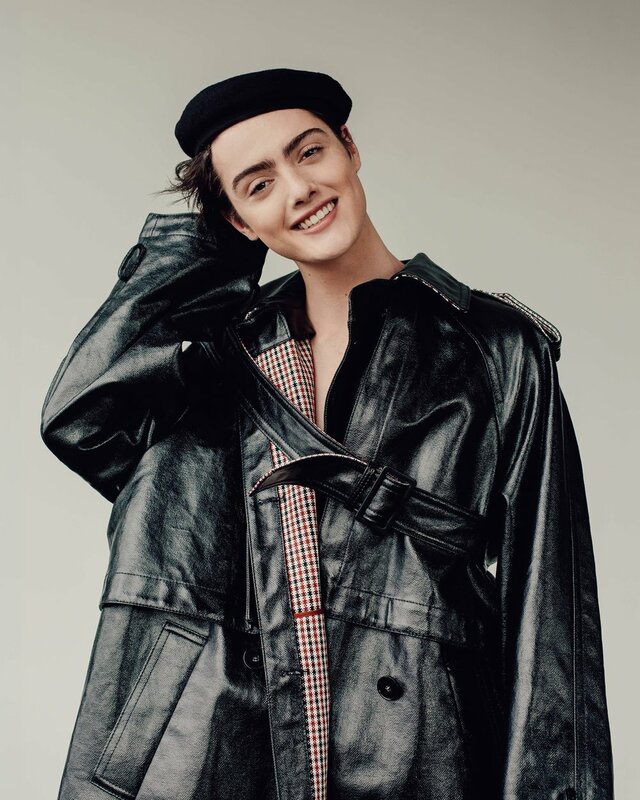 From the layout, to the typography and fashion labels used in the styling of this shoot — which includes Balenciaga, Calvin Klein and Dior — the goal was for it to feel classic, modern and high end.